In 2016 ROKU Mechanik celebrated its 25th anniversary. In 1991 Roland Kuhnhaus founded the company, which focused on machining right from the beginning. In order to meet the demands in the subsequent years, the production area was periodically enlarged, the number of staff was increased and the machinery was upgraded. 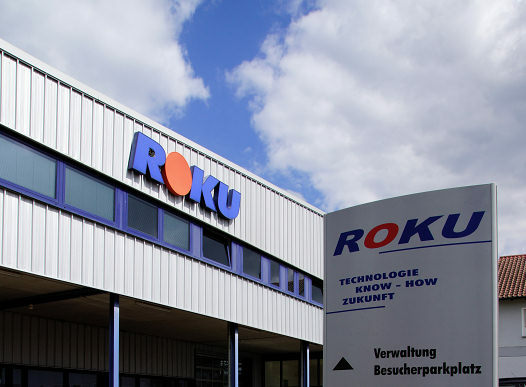 Both the steady growth and the pronounced quality awareness in the machining enabled ROKU Mechanik to become an optimal partner for the automotive industry over the years. The machining of almost all materials and the handling of tightest tolerances to produce high-precision components is the company’s field of expertise. Today, we are therefore producing for many other non-automotive industries such as measurement technology, medical technology, aircraft, drive technology as well as the optical industry. 25 years after the business was founded, the company based in the Swabian town of Unterschneidheim is not only an innovative partner for the industry but also an important employer in the region. In its anniversary year ROKU Mechanik had more than 200 employees.